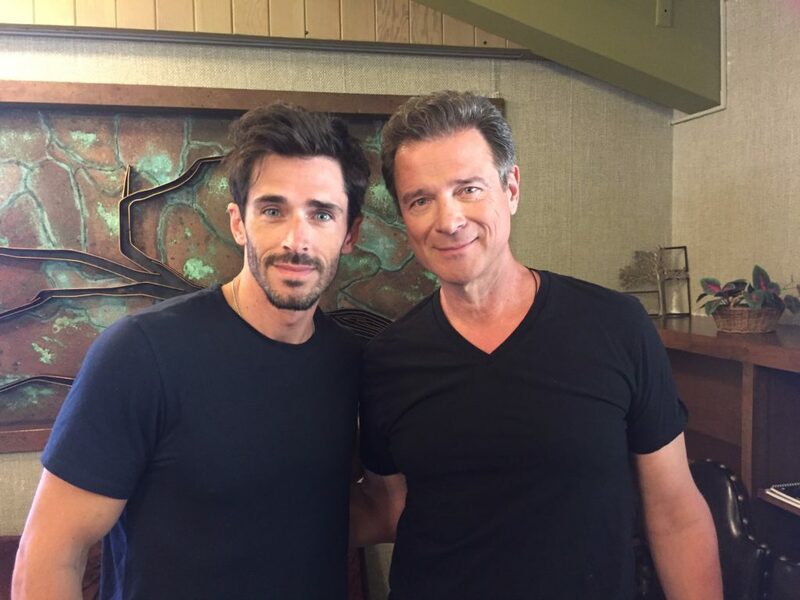 More daytime favorites join the cast of LANY Entertainment’s Emmy-winning drama series THE BAY! New episodes will be available on Amazon Prime later this year. hashtag #Bayhem @TheBaytheSeries on Twitter & Instagram. ← REWIND-Con to be Hosted in Chicago; Featuring Soap Stars, Boy Bands, and MORE!